There are many stunning colours which really set off the natural tones of the Cotswold stone which is so prevalent around our beautiful area. #Oxfordshire, #Warwickshire, #Gloucestershire, #Worcestershire. Agate Grey is one of my personal favourites! The showers, the extra daylight and the warmth from the sun, bursts our gardens into bloom. 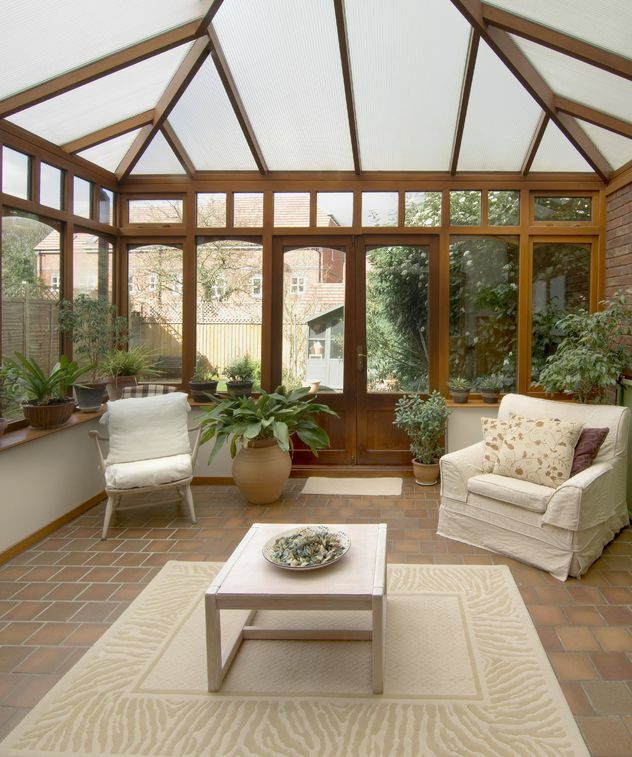 Why not celebrate the Spring equinox with a new #Conservatory or set of #Frenchdoors/#Bifold doors? Bring the beauty of outside- inside and the comfort of inside- outside! 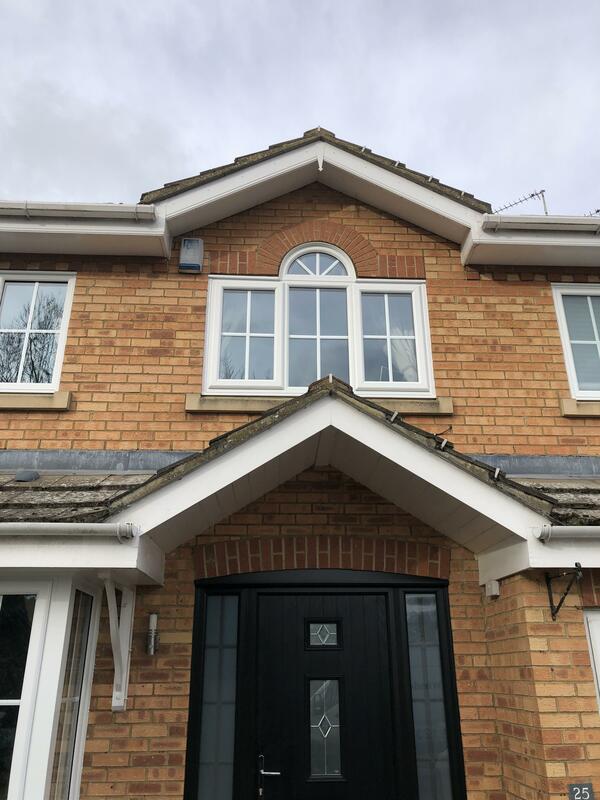 We installed these White #A-rated UPVC windows and Black external, White internal #Doorstop composite door complete with #Georgian bars last month in #Daventry. I think it looks very #Distinguished ! !